The Western General™ Ag Biz Pavilion attracts thousands of attendees each year that are seeking information, education or just perusing exhibits from almost 70 exhibitors that include farm equipment companies, agriculture news outlets, financial services and insurances companies such as Western General and more. There are six other indoor Pavilions on-site in addition to the Western General Ag Biz Pavilion, which is the largest.  The other Pavilions include the FCC Industry Pavilion, the Farm Services Pavilion, Ontario Federation of Agriculture Federation House, the EastGen Diary Producer Pavilion, the Livestock Pavilion and now the new Education & Career Centre. These Pavilions house over 100 companies ready to arm you with information, products and services to help run your farm. For over a century now, Western General® has been protecting Canadian farming families with customized insurance solutions for their homes, cars, trucks, machinery, and operations. 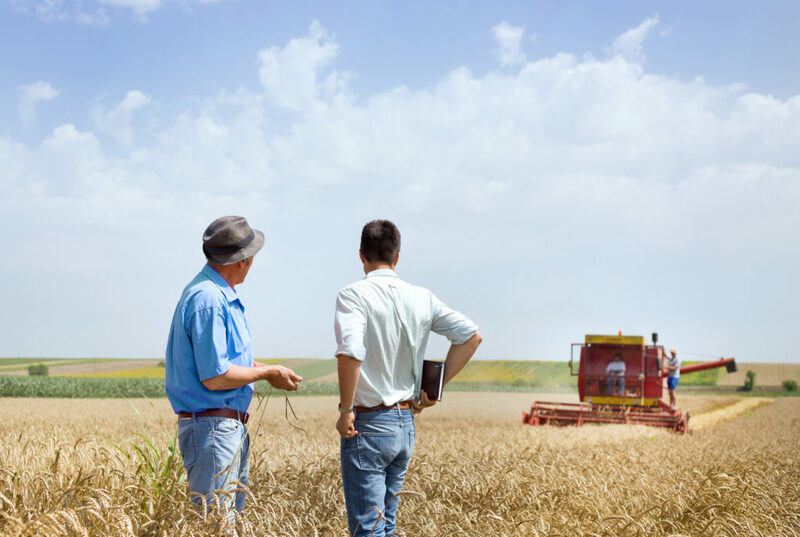 Founded by farmers, their team of underwriters and claims professionals understand the unique challenges that farmers face today — and their risk management experts offer complimentary services to help customers stay safe on the farm.